Arlington Pain & Therapy is an interventional pain management, neuromusculoskeletal medicine, sports medicine and osteopathic manipulative medicine practice located in the Dallas-Fort Worth, Texas, area. With two offices in Mansfield and one office in Arlington, Texas, Arlington Pain & Therapy is able to reach a wide range of patients. Arlington Pain & Therapy offers cutting-edge pain management techniques and technology. The team at Arlington Pain & Therapy is focused on decreasing the patient’s pain while increasing their productivity, minimizing medication use, maximizing physical activity, and improving quality of life. 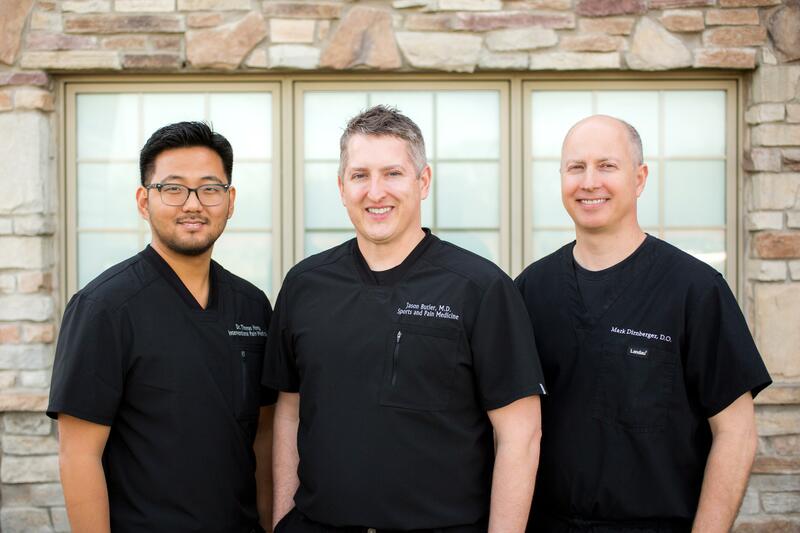 At Arlington Pain & Therapy, you’ll find a team that takes a whole-body approach to your care. Instead of focusing on treating a few symptoms, the physicians at Arlington Pain & Therapy focus on diagnosing your pain and finding the best, most meaningful way to reduce your pain and restore your function. Some of the conditions they treat include chronic pain, headaches, fibromyalgia, rhizotomy, sciatica, neck pain, abdominal pain, auto accident injuries, scoliosis, and neuropathy. No matter your ailment, the doctors at Arlington Pain & Therapy want to work with you. To schedule an appointment, please call the office most convenient for you.